Palmetto Construction and Renovation is one of Columbia, South Carolina’s proud community of home remodeling contractors. We provide the skills, service, and commitment to good work on a reasonable schedule while providing high-quality service and beautiful remodels and renovation. 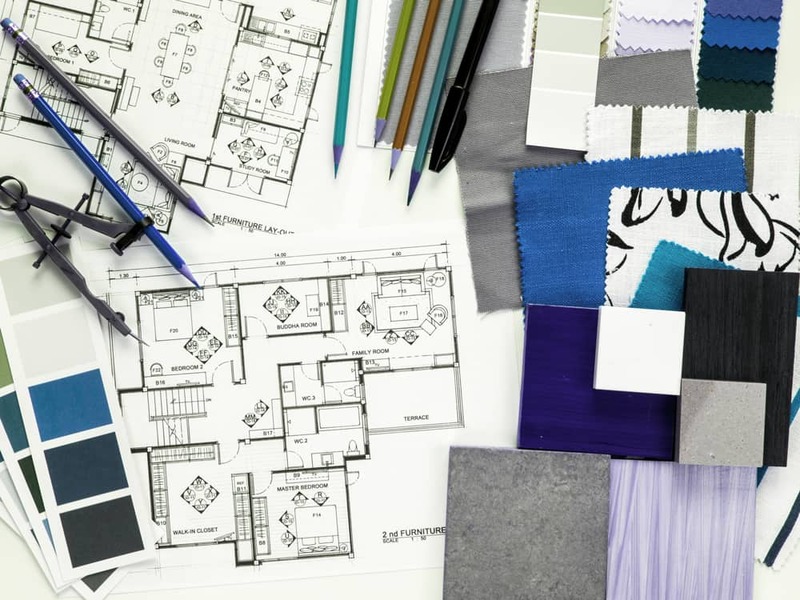 We also provide consultations to help you better realize your house renovation ideas. While other house remodeling contractors might just “do the work”, we provide the expert support you need to make the right decisions about what works and doesn’t for new home remodeling. Your kitchen is the centerpiece of your entire house. Unfortunately, it is also the most often used room in the home, subject to dirt, wear, and tear. When we come in to your home, we’ll treat your kitchen like it was our own. That means we’ll apply our years of experience and skill to putting your kitchen and house renovation ideas into place. That means that we will help you put together the cooking space, the countertops and islands, and the overall layout that you want. These more private areas are not what you might typically think of as a showroom. But let’s be honest: your bathroom should be comfortable, clean, and inviting for you, your family, and guests. We can provide top-notch renovation for your bathroom, including room expansion, fixture removal and layout changes. We can help move plumbing and electricity so that you can put the sinks, water closets, and bath/showers where you want. And let’s talk about some of the extras while we are at it: hot tubs, whirlpool tubs, pedestal sinks? Whatever you dream up, we can help you put into your home. We also handle exterior alterations and renovations to your exterior spaces, especially your patios and porches. If you want a big porch on your property, then we can help you put one in. Or, if you have an old porch that needs updating and repair, then we can help too. Ever seen those before and after renovations pictures on TV? Where the rooms look completely different than before? That’s a true skill that top-notch house renovators have: to truly transform your home into something that fits your dreams. When you come to us with your house renovation ideas, we will do our best to consult with you on what is possible in your home. The most important part of any renovation project is having a contractor that you can sit down and talk to. 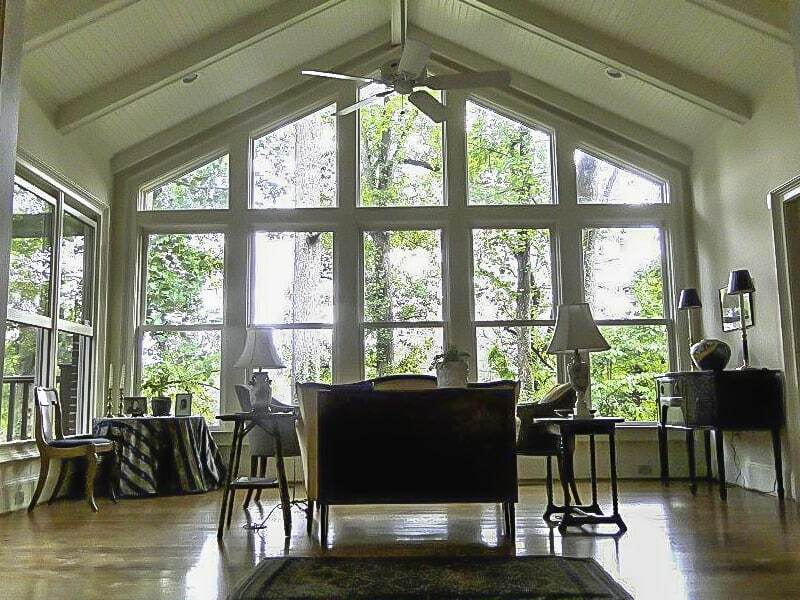 Palmetto Construction and Renovation has years of experience and some of the best customer service in the Midlands. When you call us, we will work closely with you to make sure that your dream home can become a reality. Give us a call at (803) 917-5755 to get started.